Holly Laessig and Jess Wolfe of Lucius. Raphael Saadiq and Ali Shaheed Muhammad. Two appreciators of classic R&B and soul who, among other things, have the music savvy Netflix Marvel series Luke Cage in common. Former Tony! Toni! Tone! leader Saadiq performed and placed a number of songs in the show's first season. A Tribe Called Quest DJ and producer Muhammad scored both seasons of the show with partner Adrian Younge, with whom he also has a new project called the Midnight Hour that features Philadelphia connected guests such as Marsha Ambrosius and Bilal. Tuesday at Union Transfer. Charlie Puth. One of the most heartening pop surprises of 2018 is the emergence of Charlie Puth as an artist of substance. The 26-year-old singer from Rumson, in central Jersey, was an overnight success with the sappy Wiz Khalifa collaboration "See You Again," a 2015 Furious 7 tie-in that paid tribute to the late Paul Walker and was a massive hit. His new album, Voicenotes, is an impressively funky improvement over this past work that couldn't have been predicted. Tuesday at the BB&T Pavilion. Old Crow Medicine Show. The Nashville string band shares a co-writing credit with Bob Dylan on the crowd pleaser "Wagon Wheel," its 2004 recording featuring "a trucker out of Philly" who offered him "a nice long toke" that became a country chart topping hit for Darius Rucker in 2013. The hot picking ensemble is on tour behind two albums: Last year's song-for-song cover of Dylan's Blonde on Blonde and the new set of originals Volunteer. Tuesday at Electric Factory. Lucius. 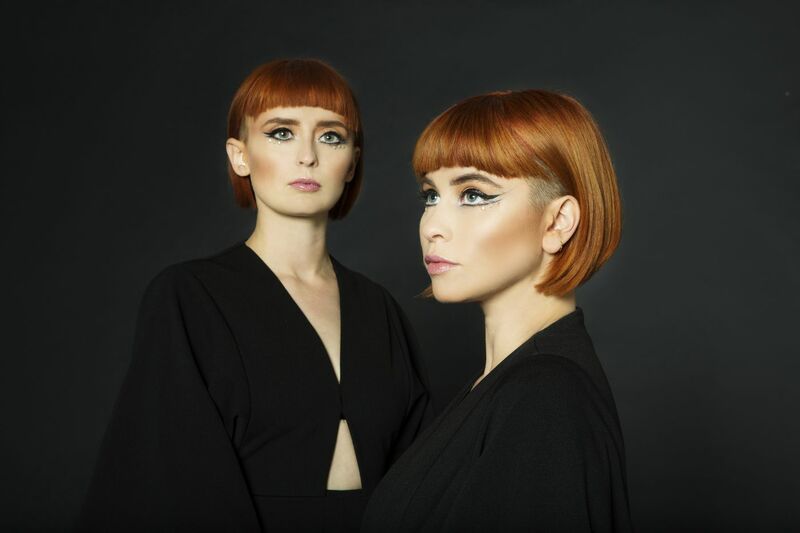 Back in March, Jess Wolfe and Holly Laessig, the dress-alike duo that front Lucius, released Nudes, a stripped-down acoustic set of covers and reworked versions of their own songs. The duo, who toured with Roger Waters last year and nearly stole the show with their version of Pink Floyd's "Great Gig in the Sky" also played a First Unitarian Church gig in March that went on successfully despite a massive blizzard. Now the duo are back in town with a full band, complete with a string section. Wednesday at Union Transfer. Philly! We love ya. We know some of you missed last night’s show because of the weather so... We’re coming back Wednesday, July 25th to @UnionTransfer! Beach House. The Baltimore dream pop duo of Victoria Legrand and Alex Scally make marvelously consistent records. That is, their patient, transporting, frequently beautiful songs often sound kind of the same — but in a good way. The new 7 is one of their best efforts. Thursday at Tower Theater.